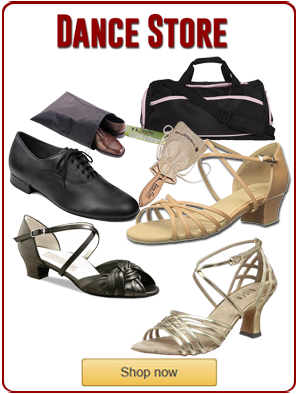 Cha-Cha is one of the sassiest and classiest dances to sweep through the ballroom & social dance scene and can be learned in just one session. 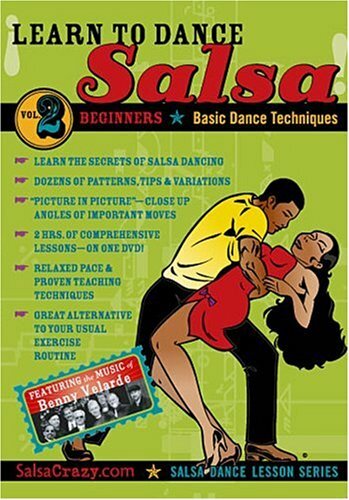 Cha-Cha 101 is packed with tons of easy to follow dance instruction & music. 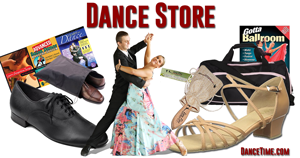 Designed for beginners who’ve never danced Cha-Cha, Shawn & Joanna Trautman deliver a well-rounded fun lesson on Cha-Cha and how to dance it with anyone. Get ready to move it with Shawn & Joanna as you master the most important steps & moves of the Cha-Cha at a pace that’s perfect for beginners. As the latin beat travels from your ears to your feet you and your partner will be moving in no time. Shawn and Joanna share their secrets on how to look your best no matter what during these fun cha-cha lessons.